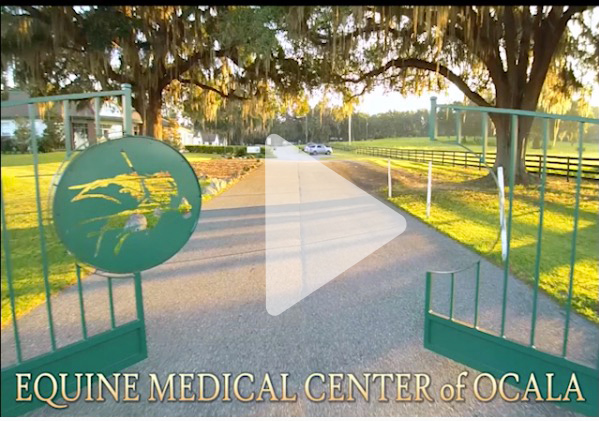 The Equine Medical Center of Ocala, located in America’s horse capital Marion County, offers state-of-the-art specialty care to horse owners throughout the Southeast. The hospital provides a wide variety of orthopedic and soft tissue surgeries, advanced reproductive technologies, internal medicine diagnostics, state-of-the-art imaging, around-the-clock intensive care and after-hours emergency service. EMCO is the only hospital in Marion County providing clients with board-certified specialists in surgery, reproduction and internal medicine. In addition to our board-certified specialists, our generalists have focused their professional skills to provide care for clients and patients with specific needs. This includes reproduction, sport horses, thoroughbred sales preparation, horses in race training, dentistry and geriatric care.